The greater St. Louis area is home to nearly 3-million people, making it the 22nd largest city in the country. After economic and social hardships struck the city in the early 2000s, the city is now in full-recovery mode making it an ideal place to live, work, play, raise a family and reinvest. St. Louis is unique, sitting on the west bank of the great Mississippi River with road, rail, air and river access to the world. 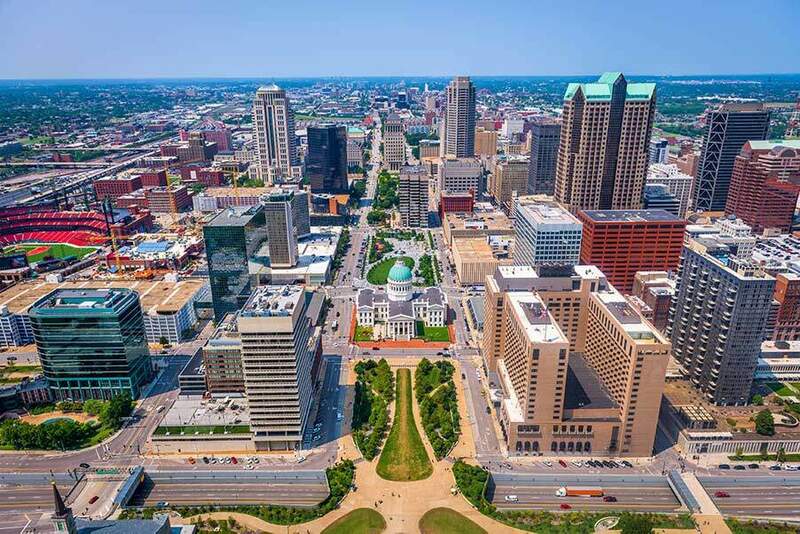 There is plenty of redevelopment taking place all over the greater St. Louis area and tons of features that make it a destination into the heartland of America. The city itself is surrounded by nearly 80 different affluent and developing neighborhoods. St. Louis economics lead with manufacturing; followed up by healthcare and the social services industries. One of the notable features of St. Louis is its attention to the music and arts scene. In fact, the city has the second oldest symphony in the country. There are countless theater and arts events throughout the city all year long including the Opera Theatre of St. Louis. Downtown, you’ll find the famed “Gateway Arch” situated on the bank of the Mississippi River and rising 630-feet into the air, the marking of the westward expansion of the U.S. Countless religious options reside in the city with a heavy influence of Catholicism. Other notable features include the St. Louis Zoo, the Art Museum, the MLB Cardinals and the NHL St. Louis Blues. Outdoor types will love the city’s more than 100-parks with Forrest Park being twice the size of New York’s, Central Park. St. Louis is home to five major higher education universities and colleges including one of the top 10-medical schools in America. There are almost 75-public schools serving roughly 25,000 kids K-12. Since 2000, magnet schools operate in the greater metro area, providing educational opportunities for kids as early as kindergarten all the way through high school. This city is primed for real estate investment given that the median home price averages just under $120,000 and growing. Zillow predicts the market will rise in value in 2019 by more than 8.5%. This means, there are homes ready to see reinvestment with plenty of affordable options for those who are moving in, or who want to invest in the market itself. 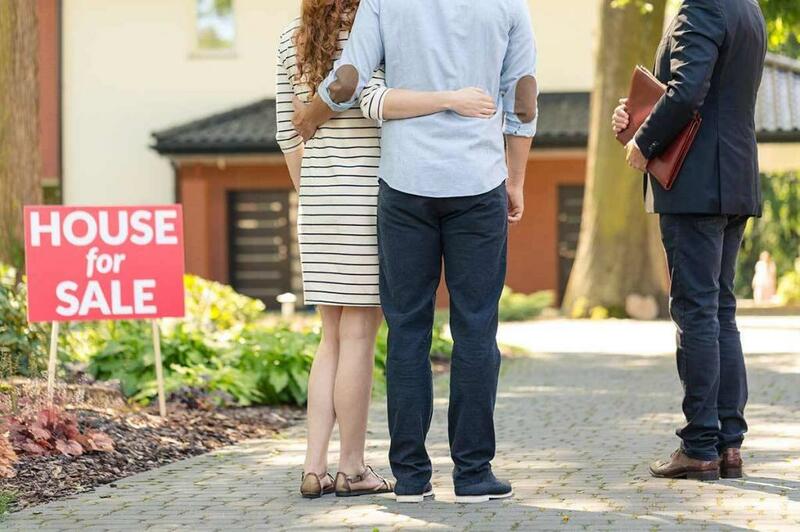 In order to find these deals, you’ll want to work with experienced real estate professionals like Gateway Realty and Home Services so we can find the perfect home or investment for you. From residential to commercial, we have insider knowledge about existing and new builds popping up all over the cityscape. 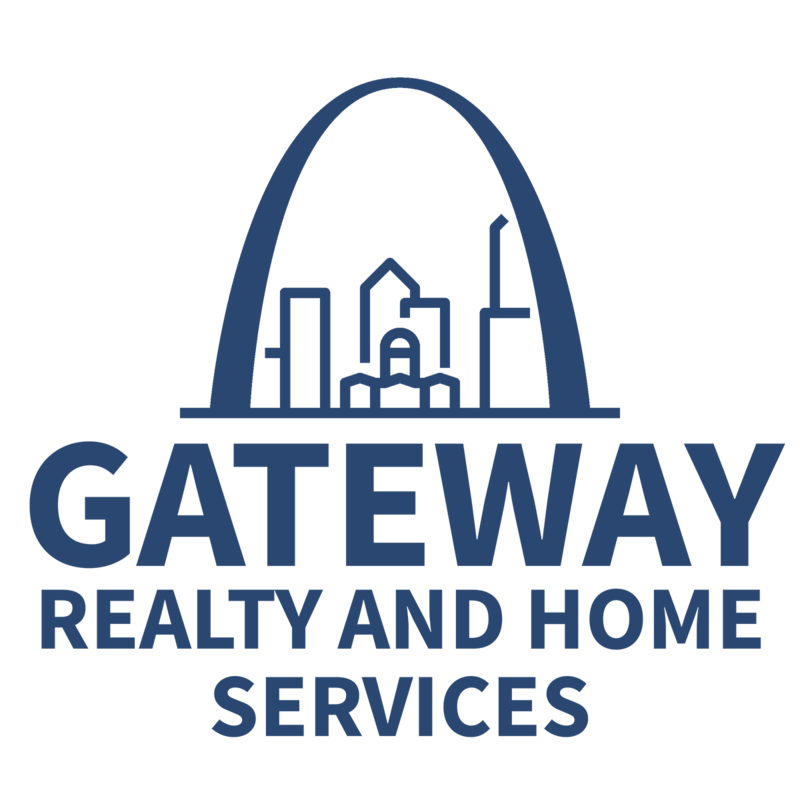 Are you ready to find the perfect property in St. Louis? Connect with us and let us know what you’re looking for so we can start getting to work on your vision. 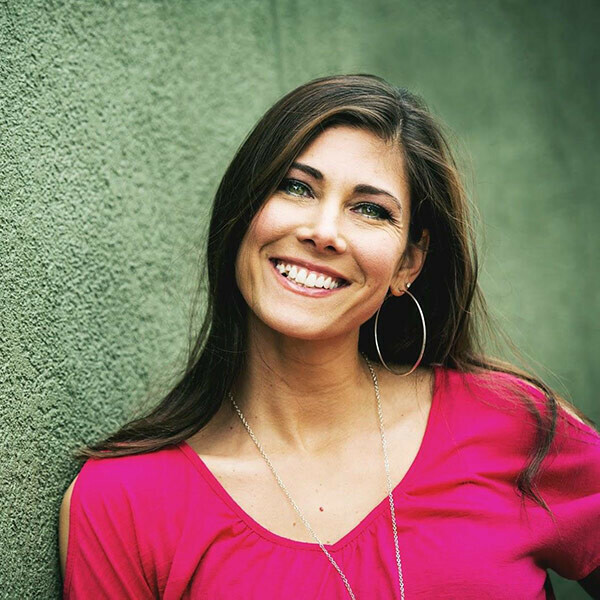 Our team is full of real estate professionals and resources to best serve the multiple needs of our clients.